You completed your interview and the next step is to send a “thank you” note. But if you think that the intention of the note is to simply to say “Thank You,” you are missing out on several key opportunities. The main purpose of this communication is to reiterate your interest in the position. The interview process allows both you and the employer to determine if there is a good working fit. After the interview, you need to let the employer know if you are still interested in the position and why. Use this note to talk how you could add value to the role and fit within the company. Some companies value this expression of interest so much that they will not consider you as a viable candidate unless you send it. Did you miss the mark on an interview question? It's not too late to share extra information. In your note, reference the question and expand on your answer. Though some people may tell you to send a physical card, email is an acceptable way to follow-up after your interview. But regardless the method you choose, make sure that you respond within 24 hours of the interview as the company may want to make a hiring decision within a short timeframe. A hand-written card has a greater chance of not making it there on time. Even if your card arrives promptly, what if the individual only checks their mailbox once a week or less? Though you want to keep your note personable and friendly, don't make it too casual. It is still business communication. And keep it short. A few brief paragraphs will do. After all the hard work you have put into your job search, don't miss out on this one last critical step to market yourself. If you are stressing about your next interview, consider our affordable interview coaching. You'll feel much better, knowing that you are fully prepared. There is one critical interview question can make or break your chances of landing your next job. This question is often asked early in the interview process. So your answer is pivotal to whether you move forward or not. As a recruiter, I used to do phone screening interviews for a screen door manufacturer. I would call potential candidates to ask a few questions including this question. When I got to this question, the candidate would often stumble. They would respond vaguely based on the company name. “I think your company makes screen doors?” Or they would say, “Where are you calling from again?” Sometimes, candidates would recite information from the company website. One of my friends operates a home staging business. She uses this question during phone screening interviews. If it is obvious that someone does not know anything about her company, she moves on. Recently, she advertised for an accounting position. The candidate she selected had the accounting skills necessary to do the job. But beyond that, this candidate also expressed her motivation to work for a home staging company. She had researched my friend's company and was able to share how she could add value. Think about this from the employer’s perspective. Employers want to hire people who want to work for them, not just someone who wants a job! When you can demonstrate that you know about the company and how you can add value, it makes you stand out! When you do your research, go beyond the company website! Employers do not want to hear their website information recited back to them. And in an age of accessible information, you can tap into a variety of information sources. Use LinkedIn to research who works there. Find out if the company has been in the news recently. Try to talk to someone who works there already. Because you could receive a phone call at any time, you need to do your research ahead of time. Keeping track of your job applications is critical to successfully answering this question! Create a spreadsheet or paper-based system that will allow you to quickly access information. If you can nail this question, it will go a long ways to making a good impression! I have the opportunity to interview for an internal position at my company. How should I prepare? Wow, that’s great! And good for you with being proactive in looking for ways to be prepared. One of the mistakes that many internal job seekers make is being too laid-back when interviewing for an internal position. 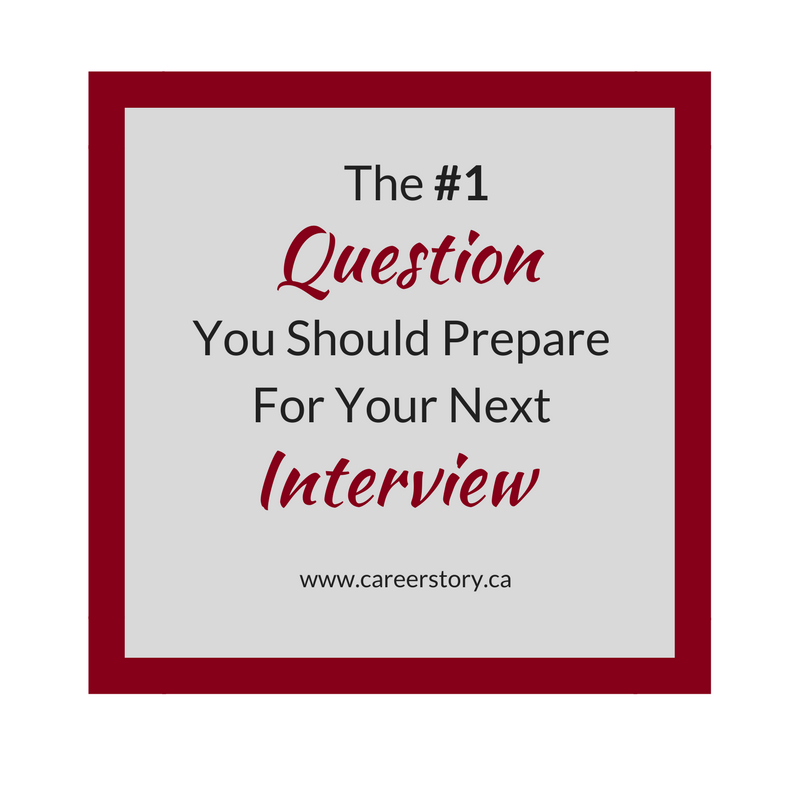 Depending on the organization, the interview format may involve a formal process or it could feel closer to a casual conversation. Either way, it’s a good idea to be prepared. Check Your Assumptions: With an internal position, it might be tempting to think that you will automatically get the job! Unfortunately, this is not always the case. And do not assume that the hiring manager will automatically know what you do in your current role. 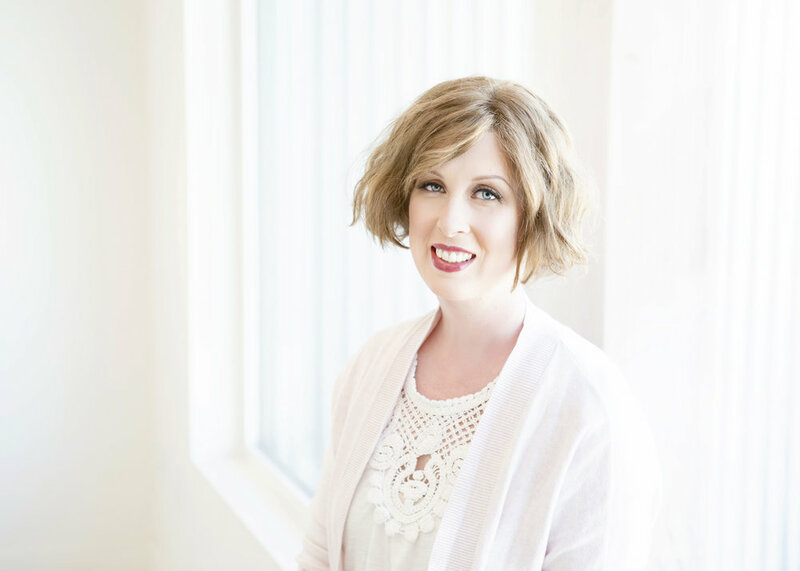 Be ready to clearly articulate your accomplishments, experience, and skills. Stay Positive: If you are struggling in your current job due to a negative environment or supervisor, be sure to share about your challenges in a positive way. Communicate how you have learned and developed your skills even in a difficult situation. As much as it might be tempting, never bad-mouth your current supervisor or manager. Do Your Research: Even with internal positions, it is important to do your research. Try to talk to the hiring manager to get more information or someone who has done this job in the past. Gather information on the company and any upcoming initiatives that could be related to this new position. Your Approach Matters: You may already have a relationship with the individuals involved in the hiring process, making it tempting to be casual in your interview. Try to keep a friendly, professional approach. By being too casual, you risk not being intentional enough in highlighting how your accomplishments, experience, and skills would be a good fit for the job. Find Out What Your Reputation Is: You are not starting with a blank slate. Hopefully, this is a positive for you. However, it is possible that you have made a few mistakes along the way. Before your interview, take some time to to figure out how you are perceived within the organization and then use your interview to challenge any negative assumptions. 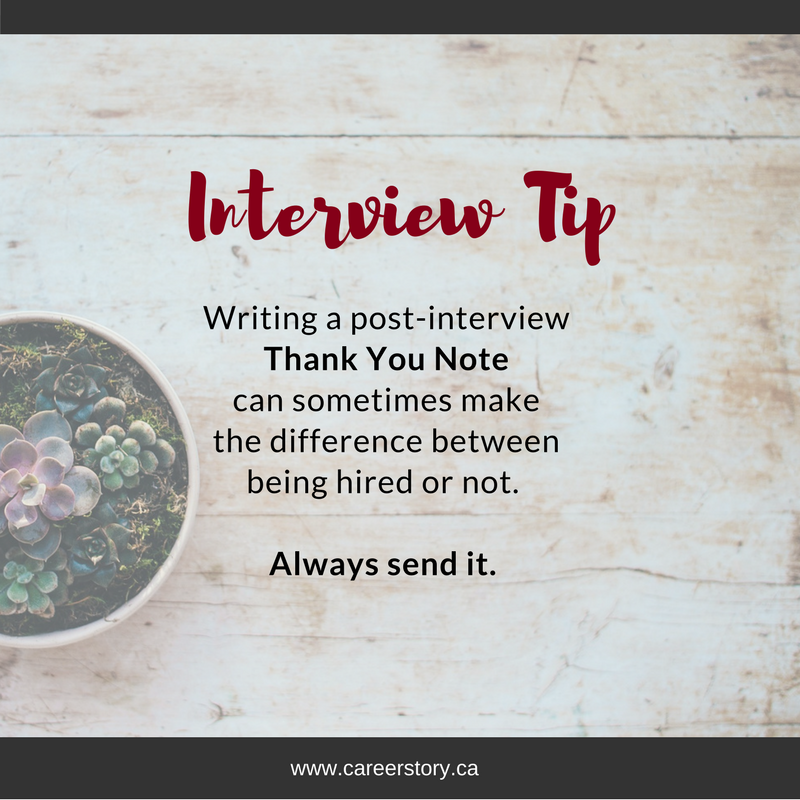 Find a Tactful Follow-Up Strategy: Like any other job interview, you should send a thank you card or email immediately after your interview. Then be patient. If a significant amount of time has passed since your interview, it would be appropriate to send a polite follow-up email. Be Ready to Accept the Job: If you apply for an internal position, you need to be ready to accept it if it offered to you. You will not endear yourself to the organization if you go through the hiring process only to pull out at the last minute. When preparing for your interview, you should be practicing some of the basics such as “Tell me about yourself,” “What are your weaknesses?” or “Where do you see yourself in 5 years?" · Does your current manager know that you are applying for this position? · What interests you about this position? · What do you know about our department? · How would you describe your relationship with your manager? · What made you decide to apply for this position? · Why should we hire you for this position? By taking the initiative to prepare for your interview, you will be more likely to be successful! Good luck! 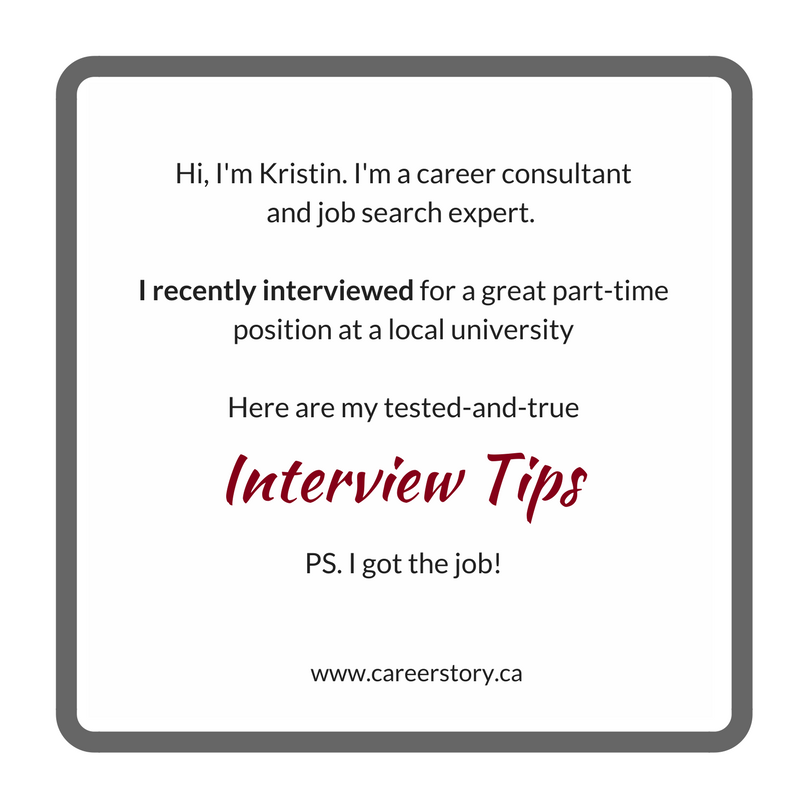 If you would like help with preparing for an upcoming interview, Career Story can help. We provide interview preparation coaching and support. 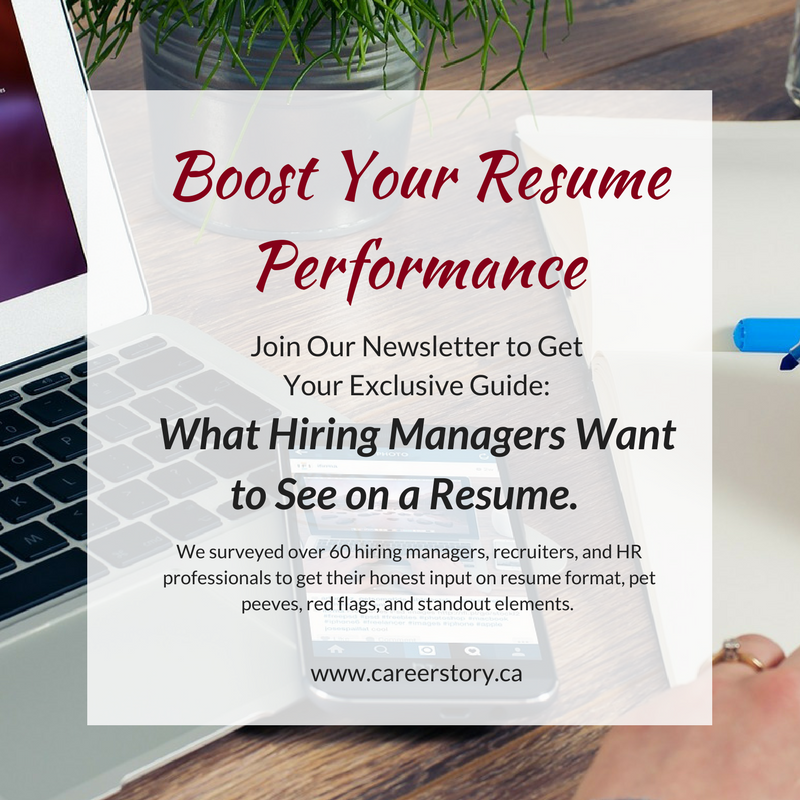 You can contact us at info@careerstory.ca or at 604-614-3155. Recently, I was helping a client practice his interview skills. During the session, he suddenly stopped and said, “I am physically here, but I feel like my mind is outside of my body. I am finding this stressful and I can’t focus.” His sudden disassociation between mind and body is a classic example of how stress can derail the interview process. When we experience stress, on a basic level, the core issue is safety. As human beings, we are programmed to protect ourselves. When we don’t feel safe, our brain may take over for us and send us in a more primal response of fight, flight or freeze. It’s important to recognize the stress cues that the body is giving so that you can take steps calm down before and during the interview. Stress cues could be: feeling disassociated from the body, losing language or the ability to be articulate, feeling blank, sweating, rapid breathing, shortness of breath, fumbling, forgetting how to read social cues or using protective body language. If you find yourself demonstrating these stress behaviors, try using these 9 calming strategies to help you manage interview stress. 1. Prepare, but Don’t Script: Preparation is key to succeed in an interview. The more you prepare, the better you will do. Before your interview, be clear on your key points and practice adaptability to responding to unexpected questions. However, straight memorization of answers might get you in trouble when you are under stress since one common stress response is a blank mind. If your mind does go blank, see if you can remember even one of your key points and then try to work it into your answer. 2. Grounding: If you feel disconnected from your body during an interview, trying a modified grounding technique to bring yourself back to reality by focusing on a certain colour or shape in the room. For example, you might ask yourself to look for one red item in the room. By bringing your awareness back into the room, you can re-build your mind-body connection so that you can manage your stress response. Another grounding technique is put your feet flat on the floor and press them into the floor as hard as you can for a few seconds. 3. Breathing: Intentionally focus on your breath. Try holding your breath for a few seconds and breathing out a little longer than normal. Repeat a few times. You have to be subtle in an interview, but even just bringing your awareness to your breath might be all that you need to get focused again. 4. Admit Nervousness: Most interviewers understand that you may be nervous. Some job seekers find it helpful to verbally acknowledge this. 5. Ask For a Repeat: If your mind has gone completely blank, you can ask the interviewer to either repeat the question or come back to it later. 7. Make Small Tweeks to Non-Verbal Communication: Using positive non-verbal communication is important in showing engagement. But it can be hard to focus on all the elements of non-verbal communication when you are also trying to keep track of everything else that happens in an interview setting. Instead of trying to improve everything, focus on just one element of non-verbal communication that you want to improve and tweek it positively during your interview. For one person, it may be maintaining stronger eye contract, while for someone else, it might be trying to insert more enthusiasm in their intonation. 8. Try Power Posing: Researcher, Amy Cuddy, has found that doing power poses before a stressful interview has a positive psychological response on the body’s stress hormones. By putting your body into “high power” poses before an interview, it is possible you may feel more confident during the interview. 9. Visualize the Positive: Walking into an interview, believing that you are not good enough to get the job can result in exactly that…not getting the job. You can not underestimate positive thinking, but beyond that, it is well-worth your time to visualize how you could see yourself fulfilling the duties of the position and then practice ways of communicating what you could offer. These strategies do work. Every day, I see clients who find healthy ways to cope with their interview fears and anxieties before and during the interview. And the client I mentioned at the beginning? He attended two interviews and was offered both positions!